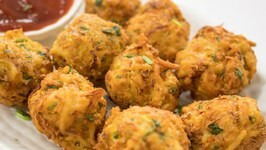 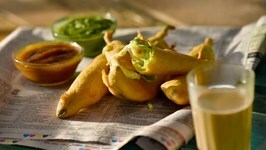 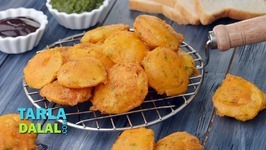 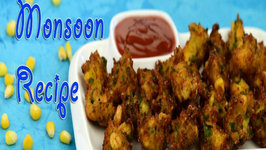 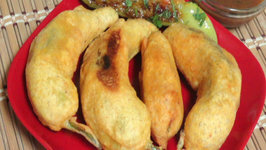 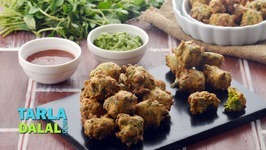 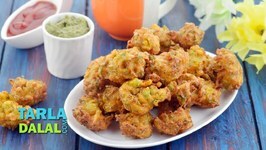 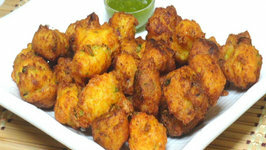 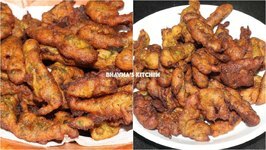 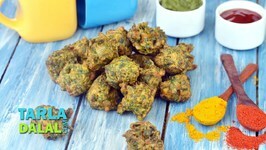 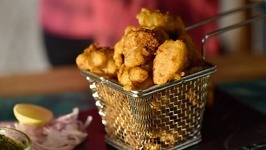 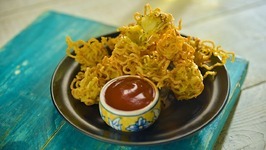 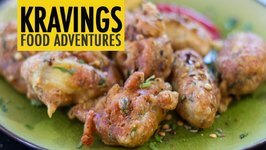 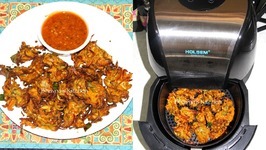 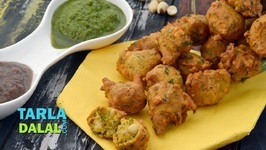 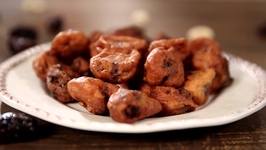 My boys love crispy deep fried things and Fish Pakoras are a big hit in my household. 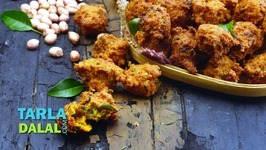 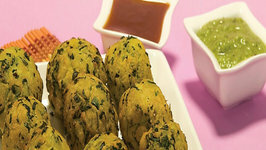 Tilapia nuggets are dipped in a chick pea batter, studded with whole spices like cumin and coriander seeds and chilli flakes and coriander and deep fried till crispy. 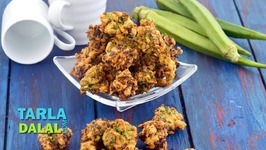 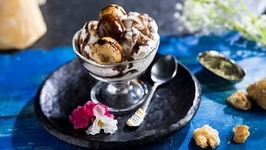 This recipe makes a great appetizer or snack is gluten free and very easy to make.